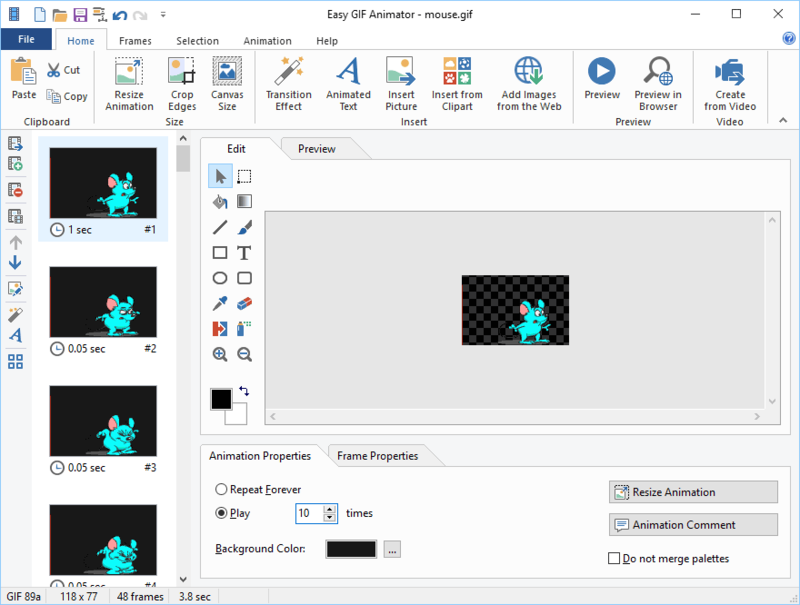 Easy GIF Animator is a powerful yet very easy to use software for creating animated pictures, banners, buttons and GIF videos. With this animated GIF editor you can easily create animated pictures. You can also create animated GIFs from video files. You get extensive animation editing features, animation effects, unmatched image quality and file size reduction.